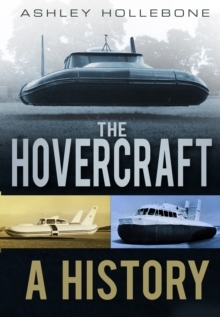 At last a dedicated publication that explains the history of the worlds most versatile station wagon, a global workhorse and comfortable family vehicle. Sweden's answer to Germany's people's car arrived some 20 years earlier and quickly paved the way for safe and dependable vehicles. This book chronicles the evolution of the Volvo estate car, with every model featured. 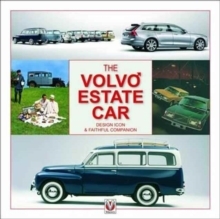 Whether you are a Volvo lover or just have a general interest in cars, this book offers an informative and interesting look into a car that has had very little media coverage despite its vast global sales success and the affection within which it is held by so many.